My favorite tiltshift-app just went free! Hooray! Too bad i already bought it. Anyway if you don't own it yet, go and download it now. There are lots of tiltshift-apps out there, but this one is probably one of the best you can find in the sheer mass of apps. It gives you the ability to create this famous model-railroad effect. By the way I am sorry I can't post more often right now. Since I am at university I have lots of upcoming exams and not so much time for blogging as I would like to have. Have you ever been in a hectical situation where you tried to pull your iPhone out of your pocket for a quick picture, and then almost let it fell? I'm sure you've been there too. Now this little gadget might be a simple but effective solution. Don't you hate it when you're chasing super villains and can't film yourself while being awesome because you need both hands to slash down those ninjas? Well, suffer no more. 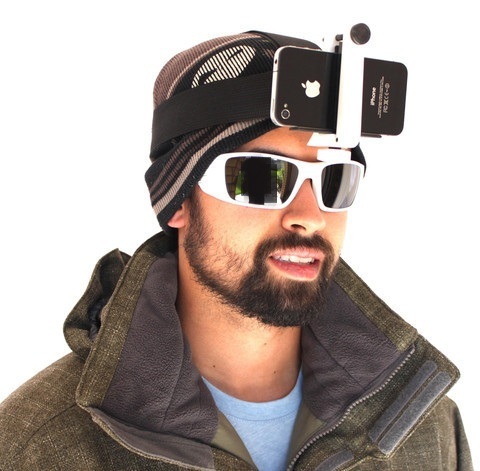 With this awesome Kickstarter-Project you can turn your iPhone into a POV camera! 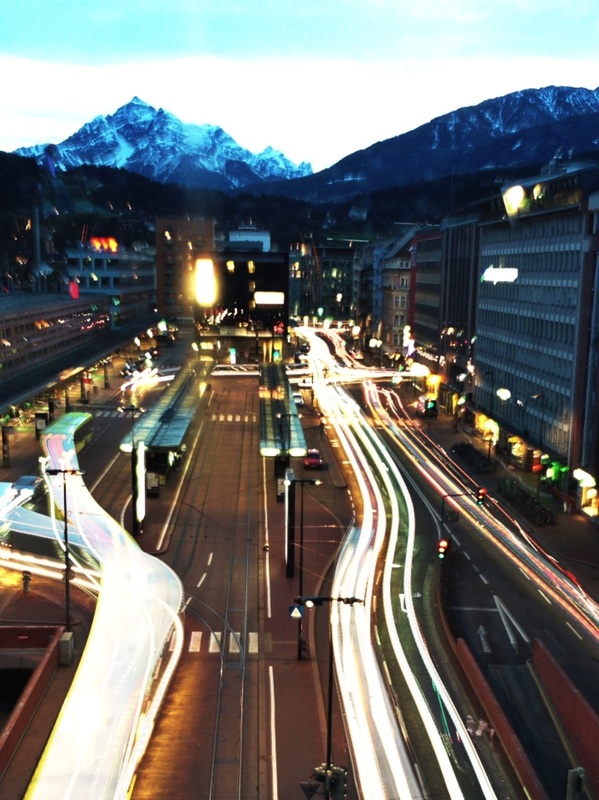 In this small tutorial i would like to show you how to take long-exposure pictures like this with your iPhone. 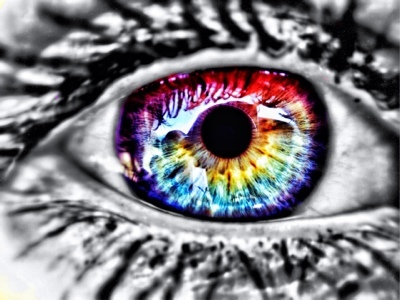 Its actually very simple, and even though you won't get a high-quality result, its still quite impressive. I have covered long exposure photos already for those of you who want to try out light painting right here! I love gadgets. Did i mention that i love gadgets? Especially the useless useful ones. Photojojo did it again, when they designed and released their newest creation called "Tiltpod Mobile". It is actually a keyring that has a small tripod with it that works with your caseless iPhone. The base of the tripod is made out of rubber, so it will probably stay firm on nearly every surface. But its not as cheap as it might look on first glance. 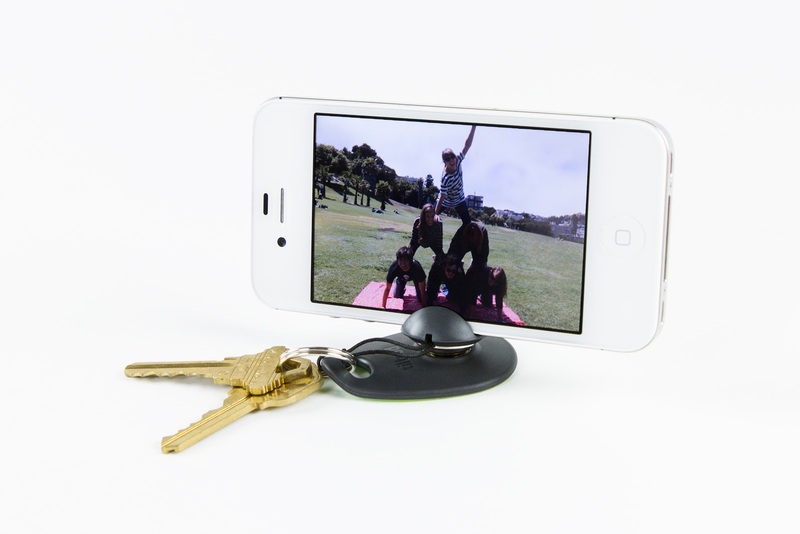 It has a small magnetic ball that lets you tilt your iPhone just how you want it. 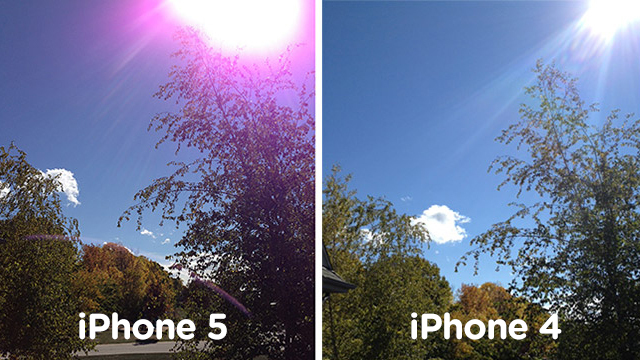 There has been quite a huge discussion about the so called purple flare of the iPhone 5 camera. Now, finally Apple has taken a statement when they answered an angry customer. They acknowledged the problem and said that you shouldnt point your iPhone 5 camera into bright light sources when taking pictures. Well thats one hell of a great solution. Should you update to iOS 6? After playing around with iOS 6 for some time i would like to make a post about whether it makes sense to update your iOS from an iphoneographers point of view or not. Now i know that iOS 6 has been out for more than two thousand years and you are probably all thinking: What next? Is he going to tell us that a new iPhone came out? In fact i always wait some time before updating my iOS because you never know what they screwed up this time. No but seriously, i first wanted to check everything out well before making a post about it. Personally, i love editing photos i have taken with my iPhone on my iPad. The bigger screen just makes everything so much easier. 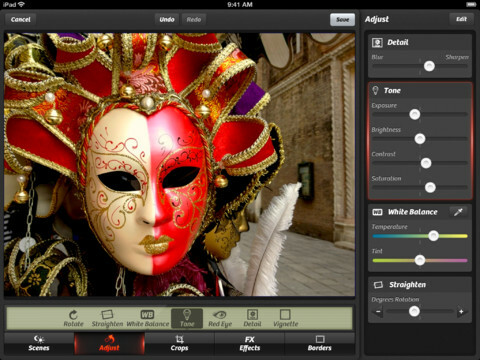 Then again, its a shame when app developers don't make HD versions of their iPhone apps. 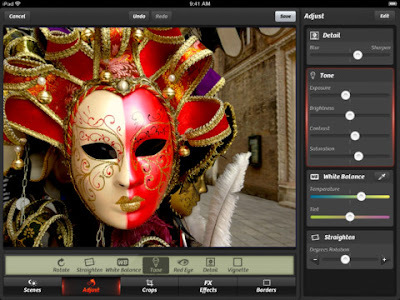 Now, the makers of the famous app Camera+ have finally released a version for the iPad which even includes new features. 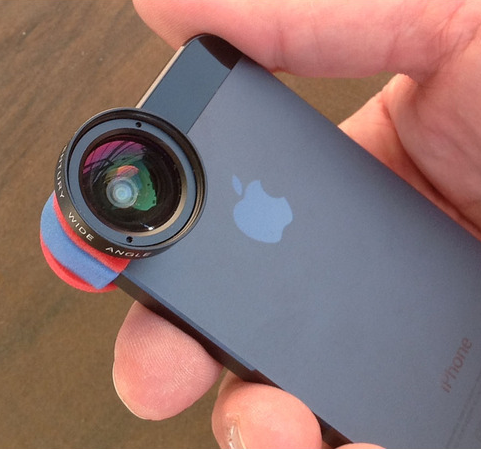 If you happen to own the Schneider Optics iPro Lens System and the new iPhone 5, you probably already know that these two dont work together pretty well. The guys from BoPhoto have taken up on this problem and got a solution for you. In fact i would even dare to say that this solution is even better than what the original iPro Lens System has to offer. In this short tutorial i would like to show you how to create such a photo using only your iPhone or iPad, a few apps and the Olloclip with its Macro lens. It is actually pretty simple and can be done within 5 minutes. But as always, the more time you invest, the better it gets. 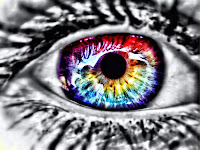 I will also cover a part of how to enhance pictures of an eye, so if you want to go for that, this tutorial could also be a help for you.